uckily for me, I thought it was very cool. I didn’t run and hide from the practise, mentally speaking. Or sit through the minute or two, suffering in silence, eager to get on with the real stuff – sparring, and still more sparring. If my Jiu Jitsu and Karate teachers thought sitting in mokuso important enough, so be it. Anyway, I was engaged in a Zen thing, and Zen in the 60s had serious North American/European credibility. The Kung Fu teacher didn’t ignore pre-practise meditation either. He added some really secret in house stuff to it like clicking the teeth a set number of times and swallowing spit. Notice I said pre-practise meditation. If a teen back then was able to clear both girls and school out of his mind for a few blessed minutes, then at least that kid could brag about having some sort of self-discipline. But then you test. You go for the Yellow Belt, or you show your traditional no-belt Kung Fu teacher what you’ve learned…and the test turns into a series of mistakes. Mistakes are absolutely important components of martial arts practise. 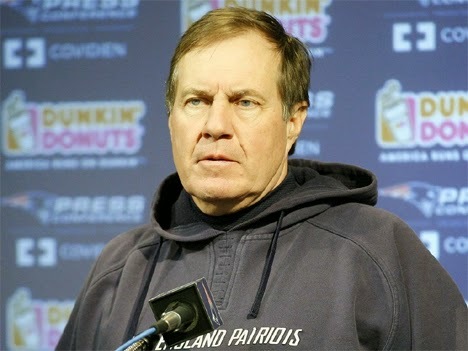 I fumbled, stumbled, got frustrated, froze and panicked -.not necessarily in that order. I quickly found out that a mistake is a valuable partner you learn work with. For instance, in Jiu Jitsu, if you try a wrist throw and the technique doesn’t work…you don’t freeze or give up. You go into another move. Or another, or another. Every martial art has loads of contingency plans. Savate punch A misses, you try Kick B, and so on. If a Tai Chi push meets with emptiness you search for another way…without duress. That’s where mokuso, or any form of meditation came into the picture. 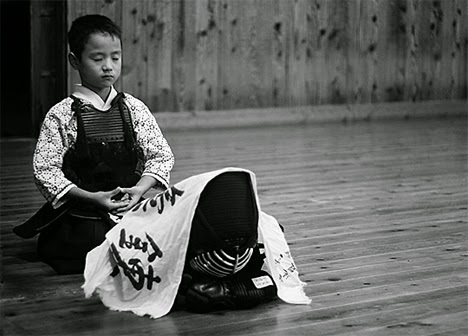 Once the martial mind accessed through mokuso guided my movements, I was able just to be out there on the mats or on the floor. So if a technique didn’t go anywhere, I simply went on to the next. It didn’t matter. In a sense, what just happened, good or bad…was already water under the bridge. In military martial arts, such a mindset is absolutely essential during an operation. A mistake has been made, the soldier rolls with it and then moves on. She doesn’t sacrifice the entire mission because of one glitch. At the end of the day, what has happened has happened and is over and done with. You learn from it and you carry on. There are more missions ahead. Every bit of extra mental baggage can compromise the success of the next mission. 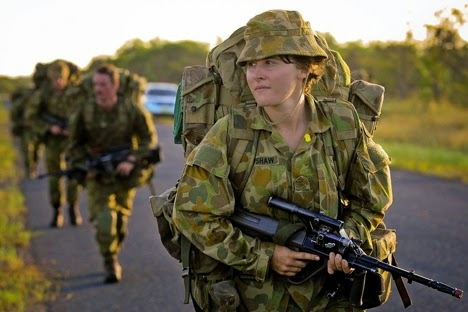 The military, the civilian martial arts and everyday life all draw on the same resource – the mind. In sports, a bad performance can slice a career in half if that same experience is allowed to creep around inside the mind. A bad call in business can blow an individual’s confidence out of the window. A souring of a relationship can seep into every corner of a person’s life, sometimes up to a year or more. 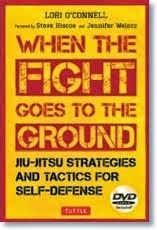 Martial artists relish mistakes made on the floor. I call these mistakes opportunities. 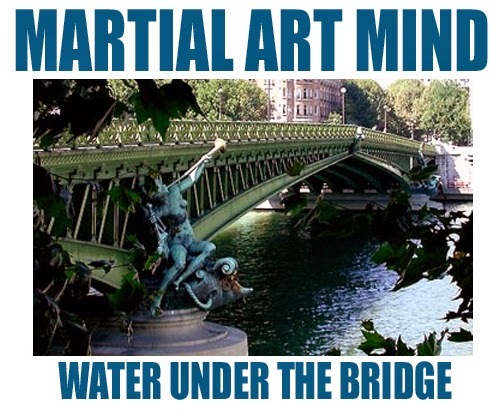 We have something in front of us that we can apply the martial arts mind to. I quickly learned that meditation was actually never of the pre-practise kind. Meditation was of the 24/7 kind. The mind set you apply to your missed o-uchi gari in Judo is the same mind set you apply when the sales pitch you worked so hard on just didn’t produce the result you wanted. What did your instructor say when you slipped and fell while practising kicks? The fall, the embarrassment, the sudden reality that your balance needs a lot more work…that’s all water under the bridge. Especially when it comes to the bigger picture…a lifetime of doing what you love to do, whatever it may be. 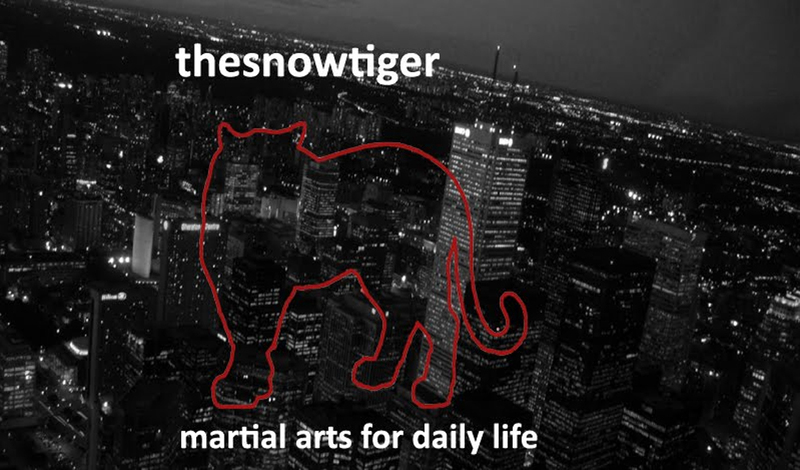 A martial art mindset of this type need not only be applied to negative experiences. How many times have we seen multi-event Olympic athletes admit that they were “too pumped” to sleep after the first medal victory. If you’re “pumped” drop the relish of victory until the competition is actually over – or the battle is done. Stay in the zone but don’t be overconfident. Maintain a calm, inner strength. Recharge constantly. Don’t waste your energy on ego. Stay real.